A TCP/IP stack is what you need if you want to go on-line. Today all of the most recent operating systems like Windows, MacOSX, MorphOS or even Linux have it included as standard. However, the situation is different for those using AmigaOS as their main operating system. AmigaOS 3.1, which is one worlds oldest still selling commercial operating system, still doesnt have it included as standard. But Roadshow is for sure a product that Cloanto or even Hyperion should add to their commercial AmigaOS 3.1 packages for sure. 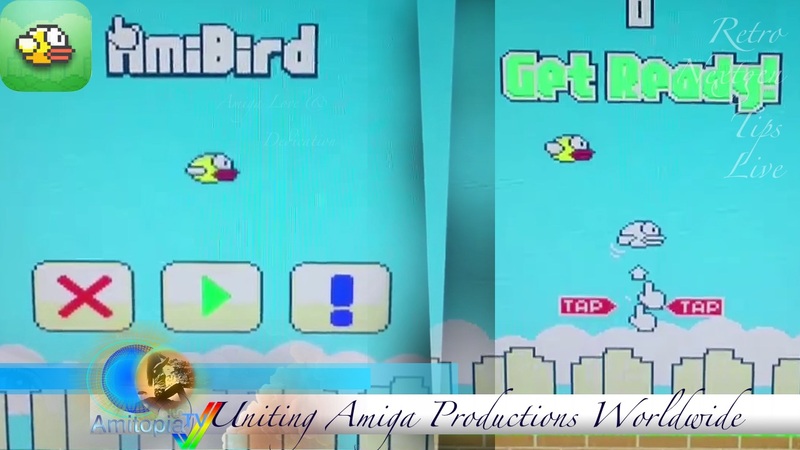 In the past, we have seen many ok solutions for Classic Amiga, like AmiTCP, TermiteTCP and Miami. But these were not user friendly at all. Miami did a nice effort, but even Miami got issues regarding requirements and a GUI that can be a mess to get used to. Roadshow from APCTCP however is so Easy to set-up that it doesn’t need a GUI and it fully supports DHCP protocol. This TCP/IP stack should have been chosen as standard since start for AmigaOS. 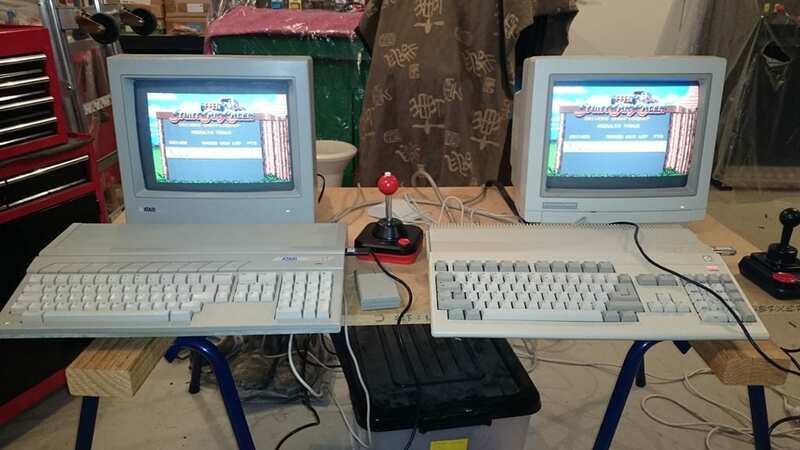 Yes, even a basic Amiga 1200 set-up with only 68020 14.17MHz CPU even gets on-line! character set encoding (umlauts, accented characters, etc.) and their internal PunyCode form. Once you have bought Roadshow (there is a 30min timeout demo for download), you open the Internet experience to your Classic Amiga. Now you can surf the web, check e-mails, use FTP sites and even chat on IRC. But don’t expect modern browser compatibility and speeds when it comes to experience world wide web. The browsers that works for Classic Amiga lacks a lot, but if you browse Amiga only sites with pure HTML code to them you will be amazed about the speed. 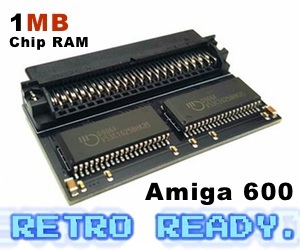 I tried to check out www.amiganews.de and www.amigaworld.net and they are opened faster on my Amiga 1200 68030 50MHz with 64MB of RAM than on my Intel MacBook Pro Retina! The Classic Amiga lineup is known for thousands of games. Amiga was also one of the first computers to actually support link between two machines with Stunt Car Racer etc. However, gaming over TCP/IP on Classic Amiga can be a challenge if you have anything less than a FPGA Vampire or 68060 CPU card installed. But there are a few games that actually runs fine on slower systems. Dynamite, that is a on-line bomberman clone. 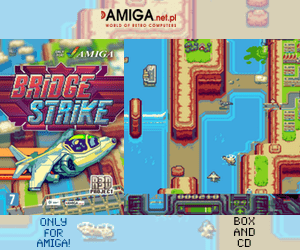 You can play it against many Amiga users worldwide. This game also works on PowerPC OS’s like MorphOS and even AmigaOS 4.x. Dynamite requires a 68030 as minimum and some mem. The game works on AGA, although a graphics card is recommeneded. Then we have HBmonopoly. A on-line Monopoly game for Workbench. A bonus with this game is that it also works nicely on MorphOS. Also this game doesn’t require too much. 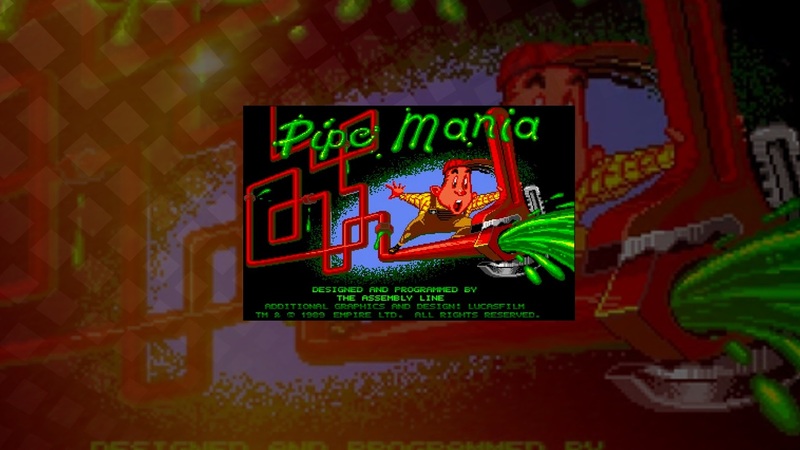 You should be able to play it fine on a basic 68030 Amiga etc. If you are looking at getting your Classic Amiga on-line, then Roadshow TCP/IP stack is the product that you should get. The pricing is set at 25 Euro, which is quite comfortable price. You can however Download and try out the demo which you can find here, but after 30 minutes it shuts down the connection. We think that a TCP/IP tool should be almost for free, even for Classic AmigaOS. APC&TCP should get a deal with Hyperion or Cloanto maybe instead? MorphOS and AmigaOS 4 have TCP/IP included, while AmigaOS 3.x is from 1992 doesn’t have this. Getting Roadshow from APC&TCP is however something that everyone should do, if you want to go on-line with your Amiga. The Roadshow TCP/IP stack also supports any Ethernet card driver that is on Aminet, which also includes Ethernet and WIFI Ethernet cards for the PCMCIA slot for both Amiga 600 and Amiga 1200. Roadshow should be the Standard TCP/IP stack for AmigaOS 3.1 and upwards!